Home News & Features What’s Next for Next-Gen Sequencing? What’s Next for Next-Gen Sequencing? 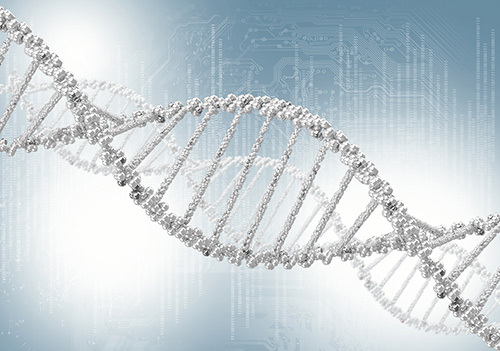 Many factors drive the next-generation sequencing (NGS) market in regulated environments. Only a few years ago, the throughput and price point did not allow for easy transition from existing technologies. The launch of benchtop instruments has significantly reduced the capital equipment costs and simplified the skill sets required for operation, expanding common near-term applications in noninvasive prenatal testing (NIPT), oncology, virology, drug-resistance testing, and infectious disease. Scientists from around the world gathered to discuss the changing dynamics of NGS at a VIB event, Revolutionizing Next-Generation Sequencing: Tools and Technologies, which took place January 15–16 in Leuven, Belgium.